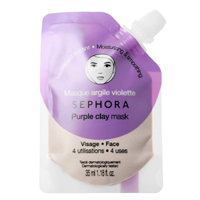 Hurry up and get yourself a free sample of Sephora Collection Clay Mask. Follow our link and supply them with your postal details to get a sample delivered to you. Make sure to get it right away as they might run out of samples soon. Click GET FREEBIE button, follow them on Instagram and then fill up the form to receive a free sample.